College is an awkward phase in your life. You’re studying, stressed, and you try to find time for a social life. But embarrassing things happen to college students. That’s why a series of tweets have spread on social media, detailing embarrassing things that only happen to college students. If you can relate to these, you’re not alone. Sometimes, you’re in a hurry on the way to your 8 AM class. You’re not thinking with a clear head; therefore, you run out of your dorm room in a frazzled state of mind. That’s what happened to this college student, who accidentally grabbed her kitchen cutting board instead of her laptop. You can’t type anything on that. 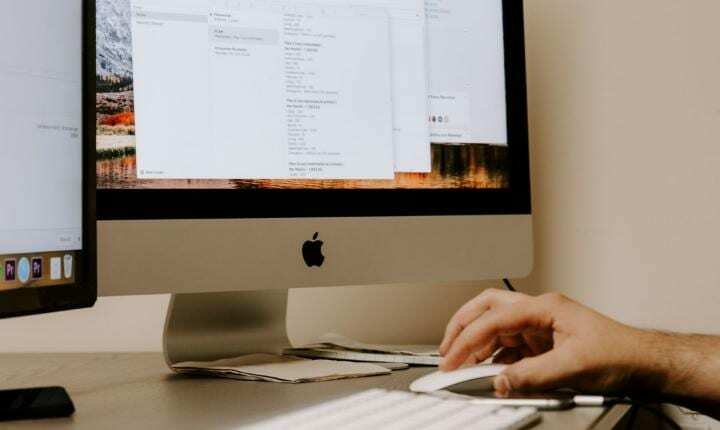 This college student accidentally sent an email to her professor before she was finished typing. All she was able to write was “I am worried.” Worried about what? We can’t imagine what the professor thought after he/she read the email. It was a simple mistake, but also an embarrassing one. 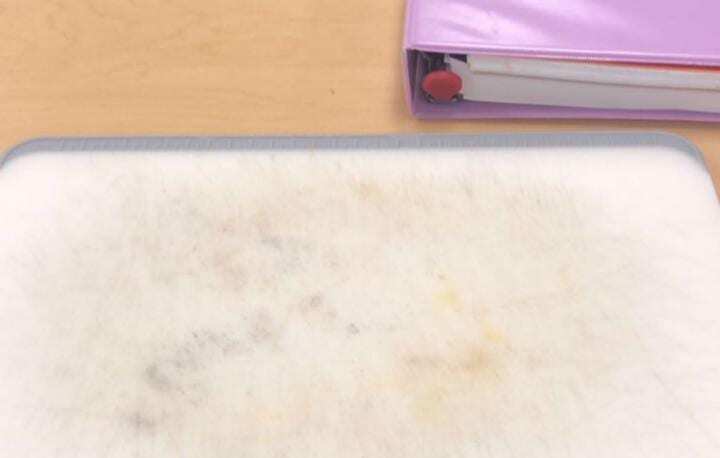 College academic buildings need necessary repairs, especially this student’s classroom. 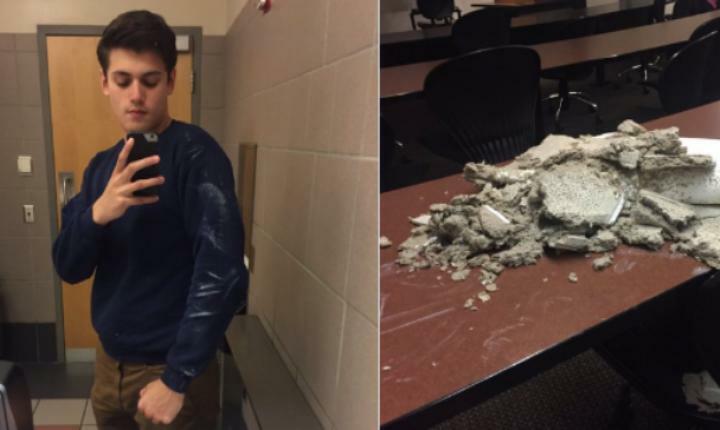 He was sitting in class one day, minding his own business, when the ceiling tiles fell on his head. Luckily, he didn’t suffer a serious injury. But hopefully, the student received an A from his professor on his next exam. Some college students make poor decisions, like this student. She decided to dye her hair purple, but she didn’t know what she was doing. She ended up dying her entire head—face and everything—purple. 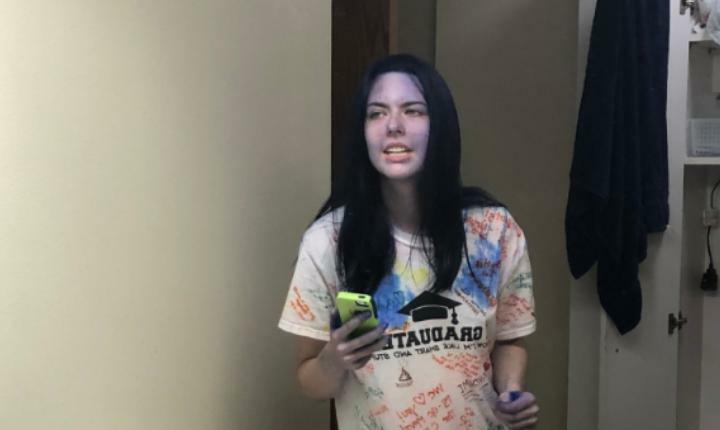 Her roommate referred to her as a “Smurf.” It’ll take a while for the dye to wear off. This mistake isn’t just clumsy, but it’s also costly. 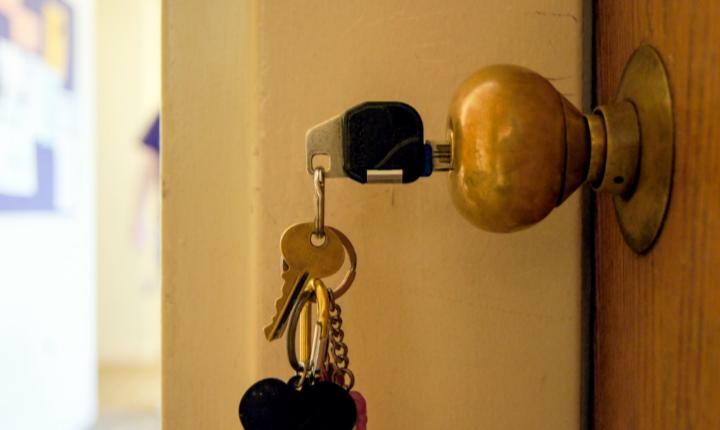 A student accidentally flushed her dorm room keys down the toilet. Not only was she locked out of her dorm room, but she had to pay $85 to replace the pair. Let’s hope the student held onto her replacement keys a little better.